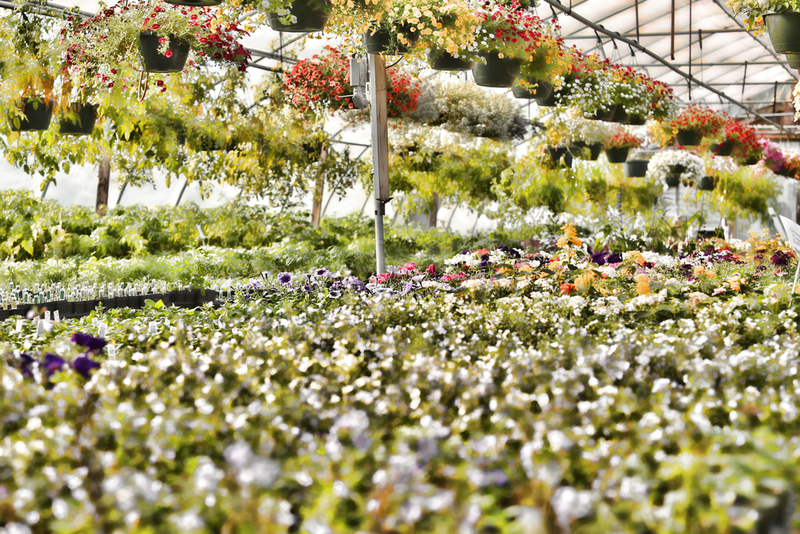 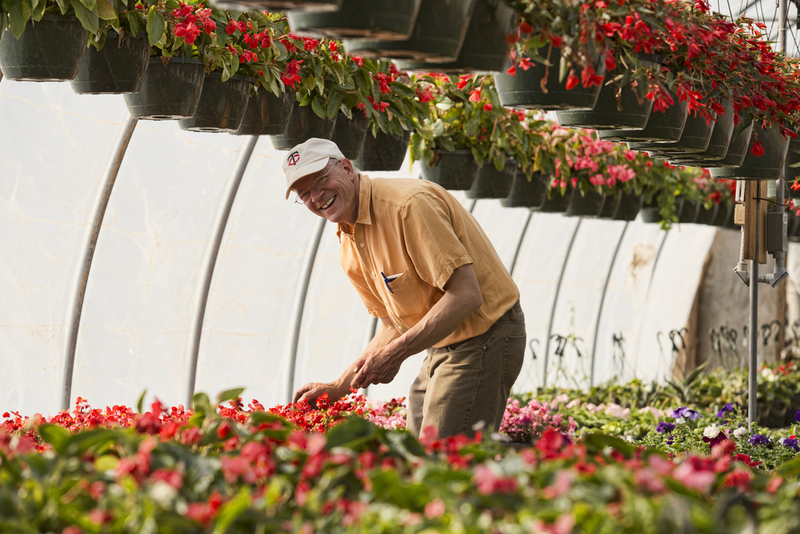 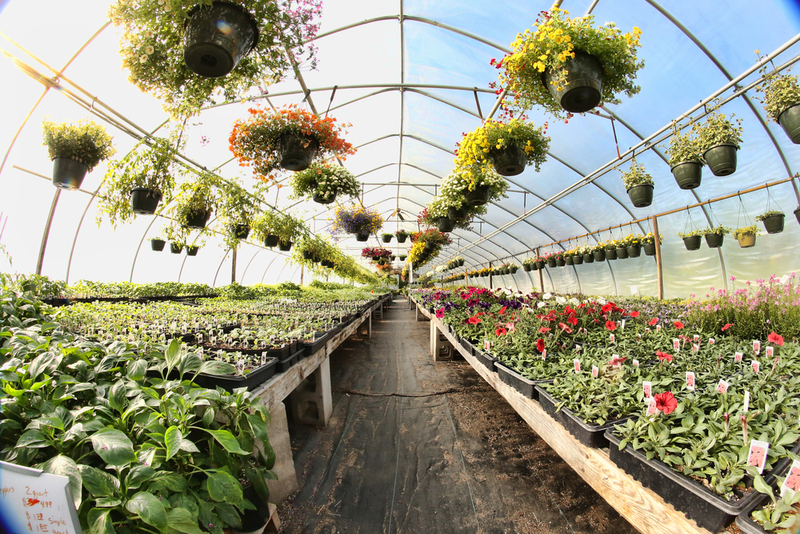 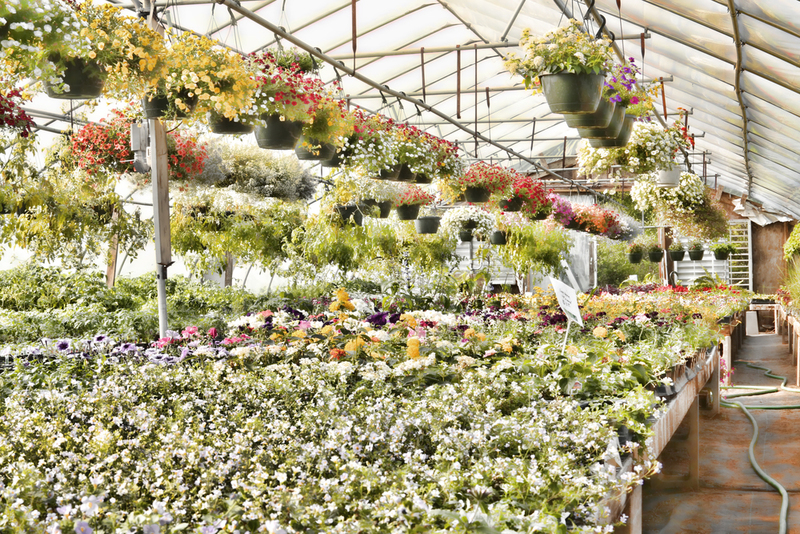 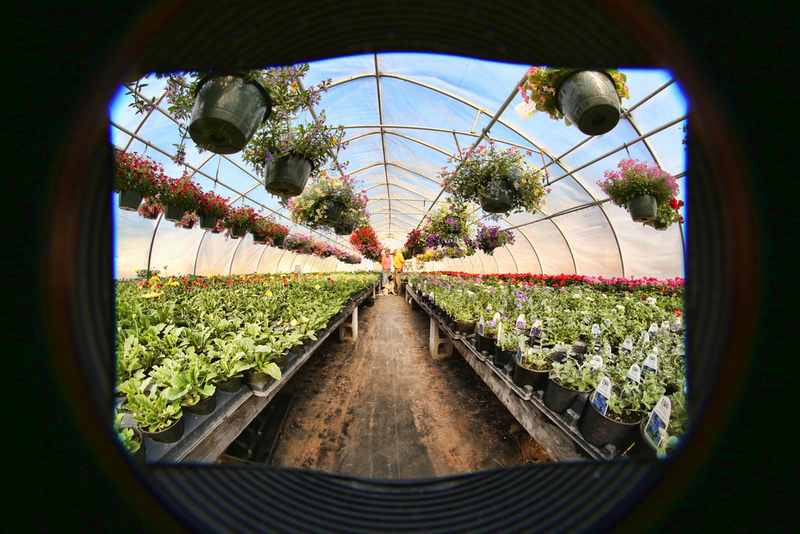 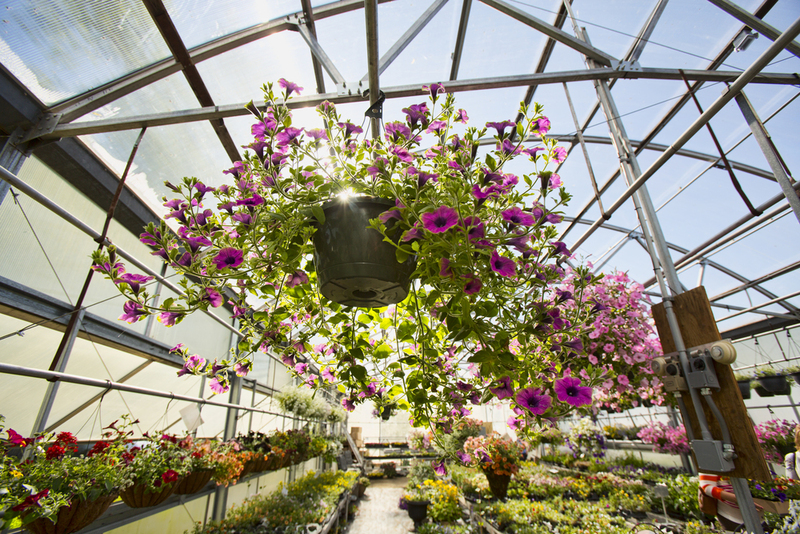 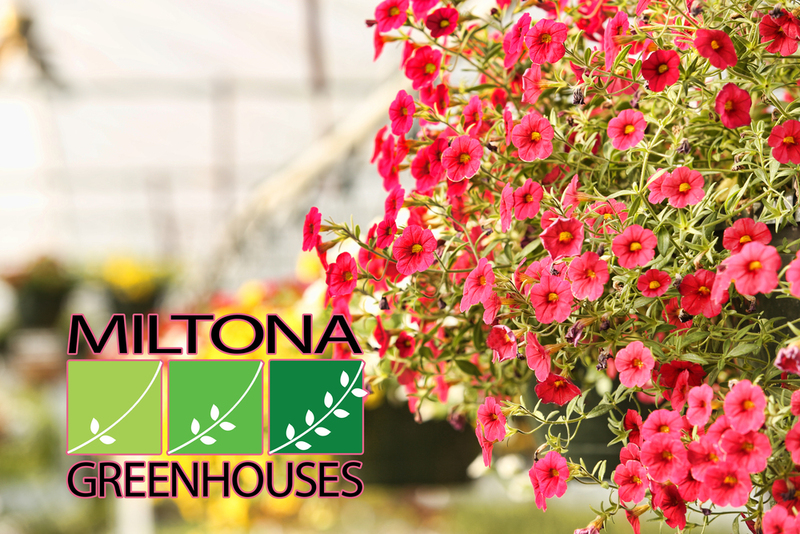 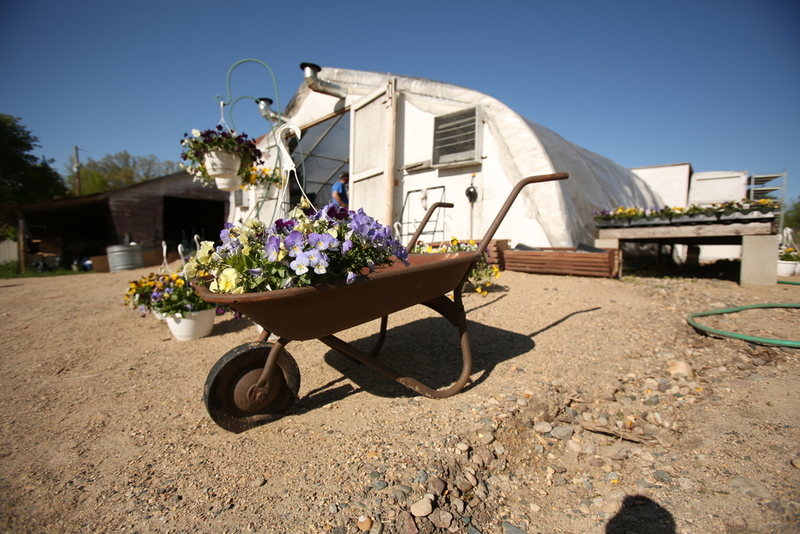 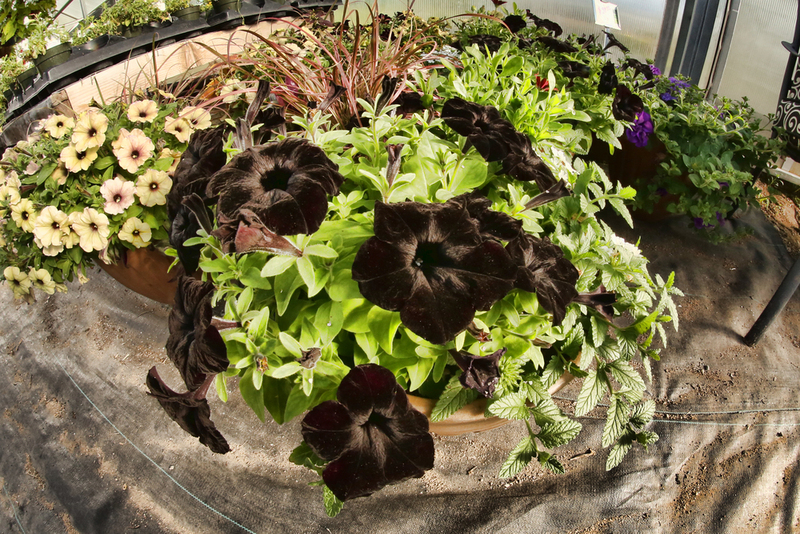 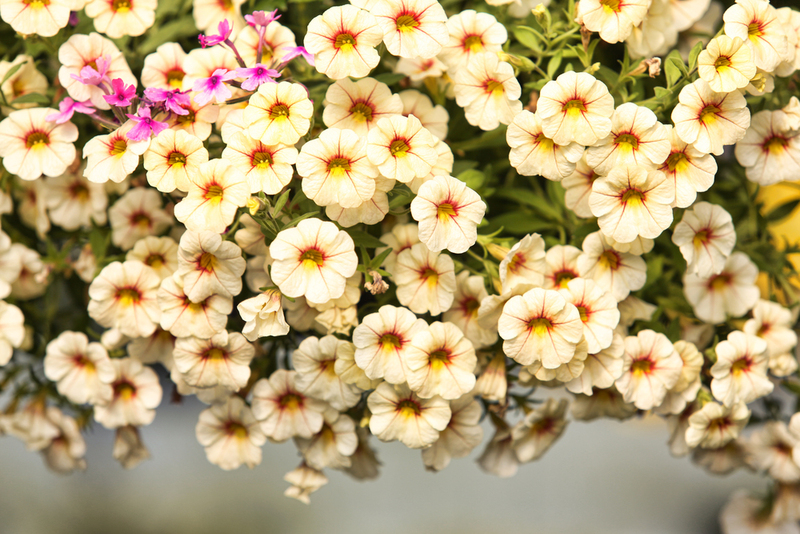 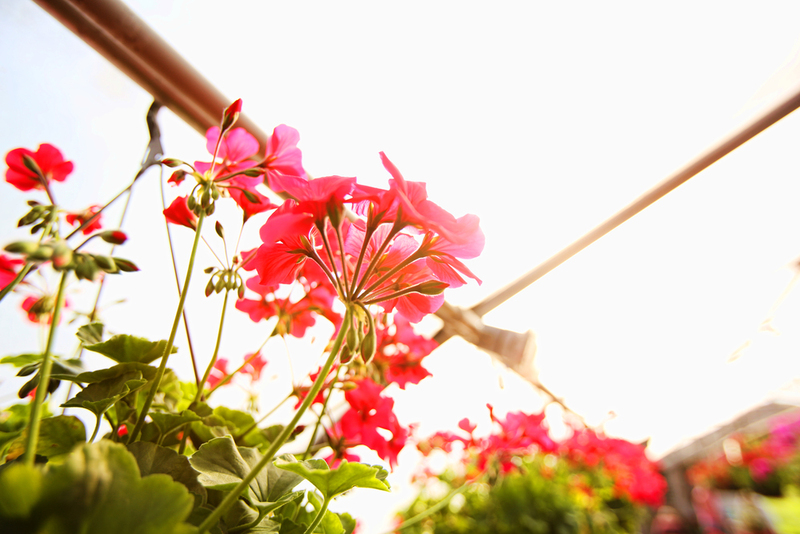 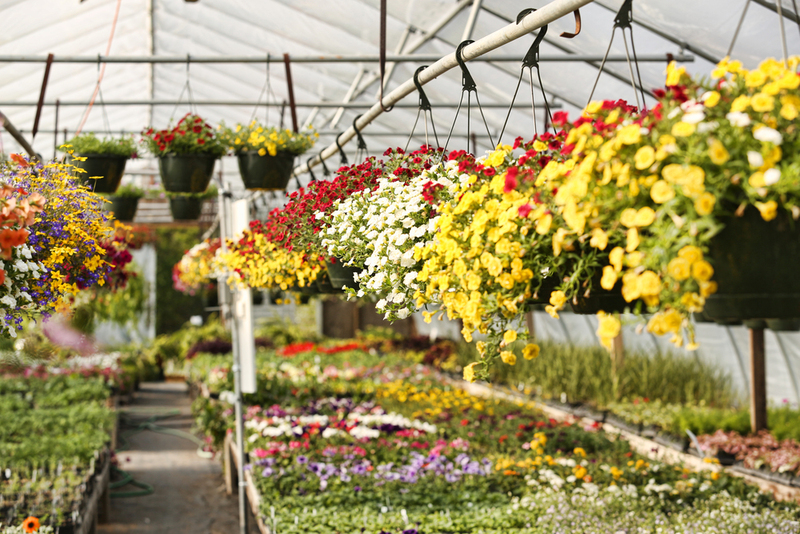 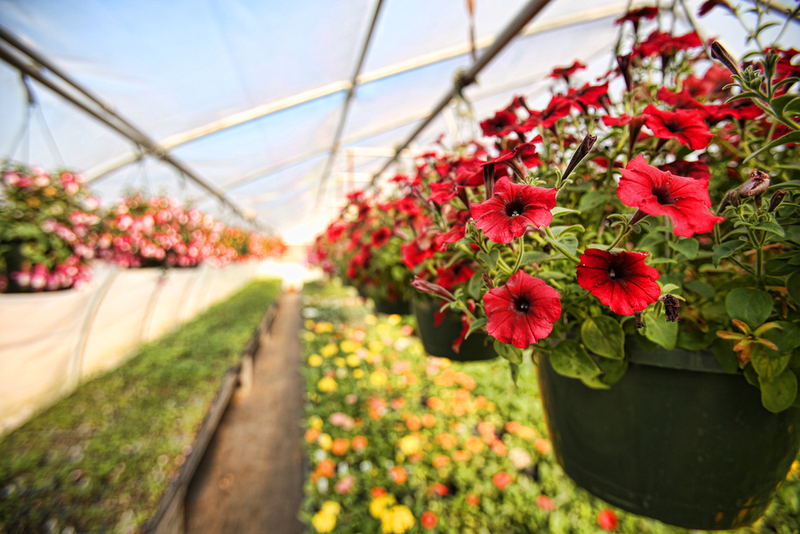 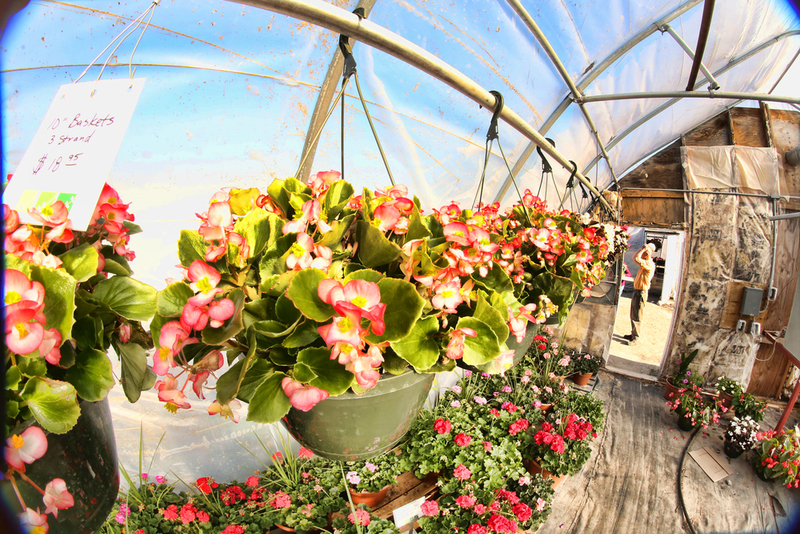 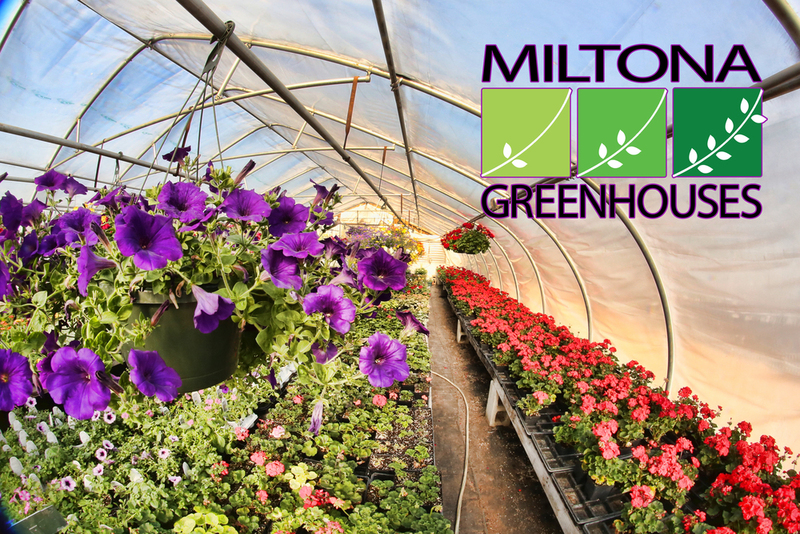 The Greenhouses at Miltona Greenhouses, host a wide variety of flowers, shrubs, and trees. 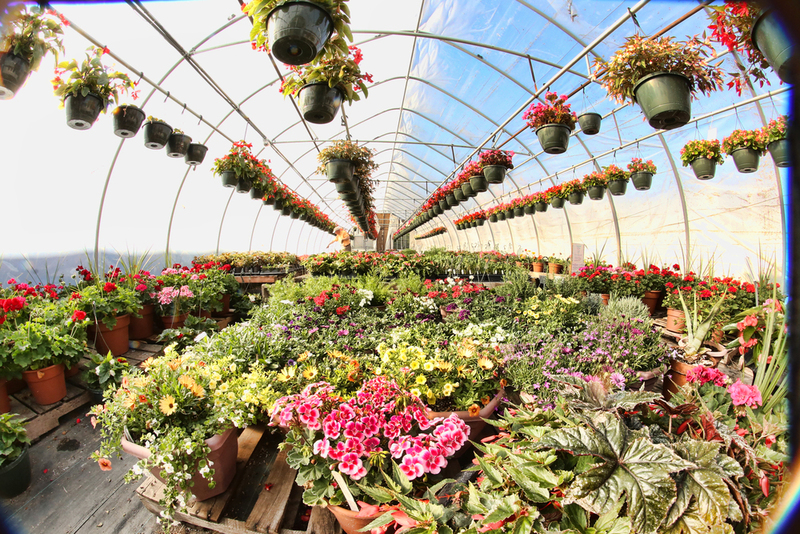 There is a plant for every person. 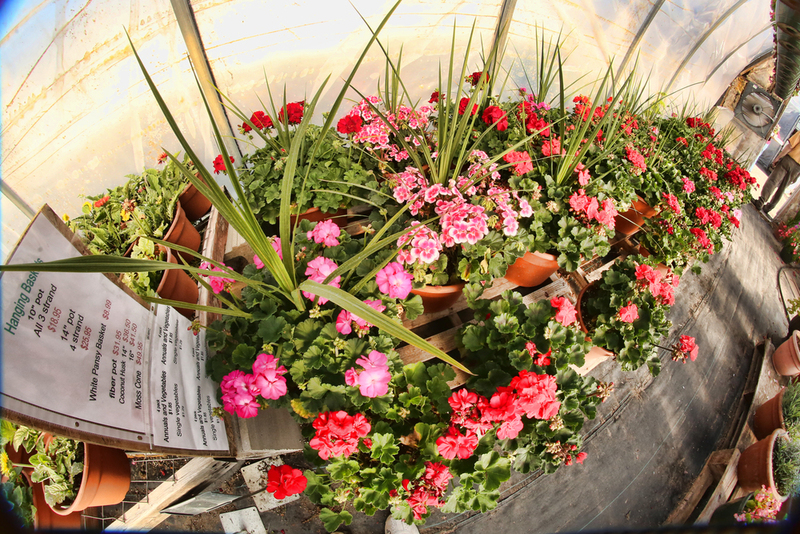 All of the pictures below were taken at our greenhouse, this is just an example of the quality of our plants.